3. 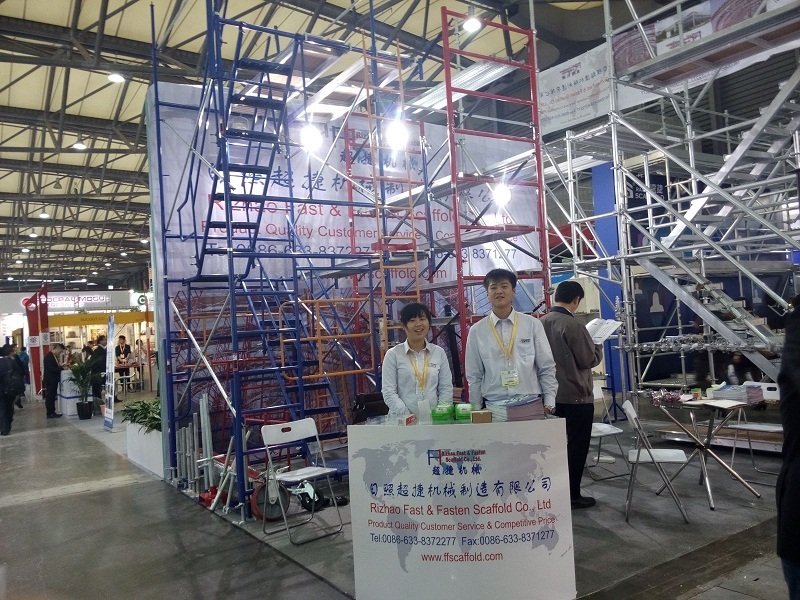 Type: horizontal support, square support, V-fabrication etc. 1. After many efforts , we have passed SIGMA certificate and ISO 9001 certificate , Our products meet international standard , You do not have to worry about the quality . 2. 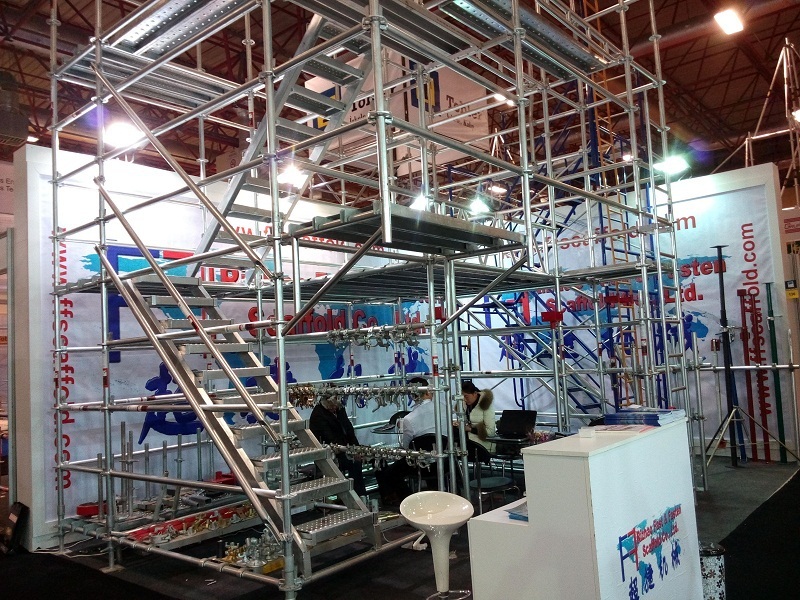 We are stric with every production process to have the best products . 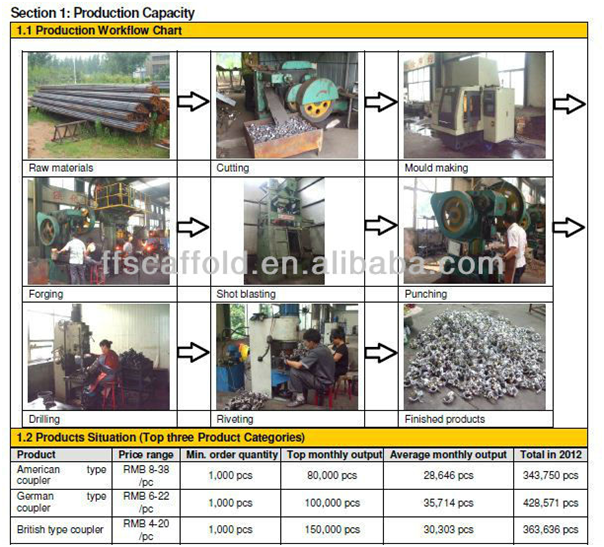 3.We have our own quality department , for each production , we will do casual inspection . 4. 24 hours customer service offer best pre-sale and after-sale service , Feel free to ask if you have any questions . 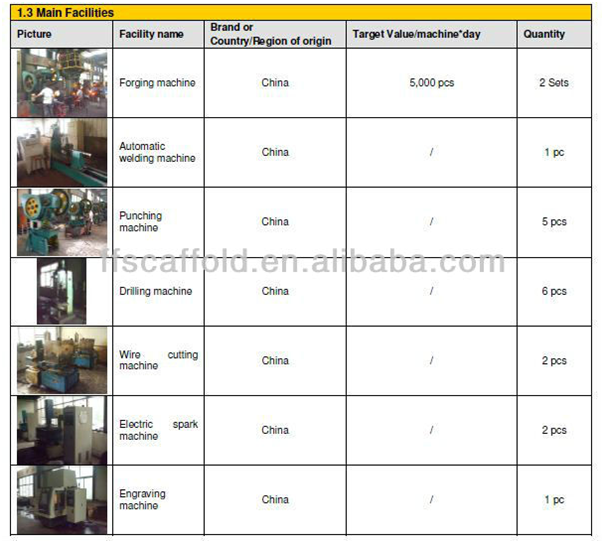 blasting machine and etc , These production equipments will show how the products are being produced , We also can produce as your demands using these euipments . 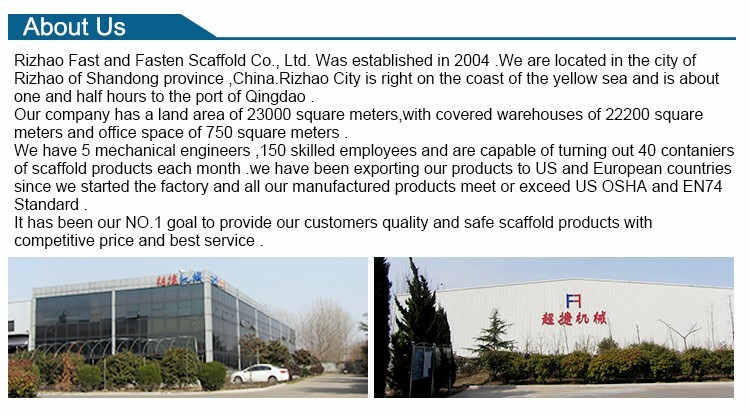 Rizhao Fast ＆ Fasten Scaffold Co., Ltd.